HUD announced Arizona FHA Loan Limits increased again for 2019. In fact, 3,053 Counties out of 3,142 in the Nation will see FHA loan limits rise in 2019. Arizona FHA Loan Limits as well as all FHA limits Nationally may differ County to County. Each County’s 2019 FHA Loan Limit fits into 1 of 3 Categories. A County’s 2019 FHA loan limit either equals the 2019 Floor, falls between FHA Floor and Ceiling or equals the 2019 FHA Ceiling. 2019 FHA Loan Limits vary from County to County. However, the majority of Counties in the United States have an FHA Loan Limit of $314,827. In addition, nearly every US County saw FHA Loan Limit increases in 2019. In fact just 89 out of 3,142 Counties did not see an increase. 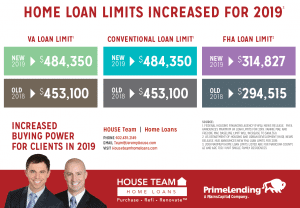 2019 FHA loan limits use FHFA’s 2019 Maximum Conforming Loan Limits. Similarly, 2019 Max Conventional Loan and 2019 Max VA Loan Limit hikes were based on FHAF’s limit. However, using FHFA’s 2019 Limit, FHA determined 2 loan amounts serving as a maximum and minimum boundary for each County’s 2019 FHA Loan Limit. 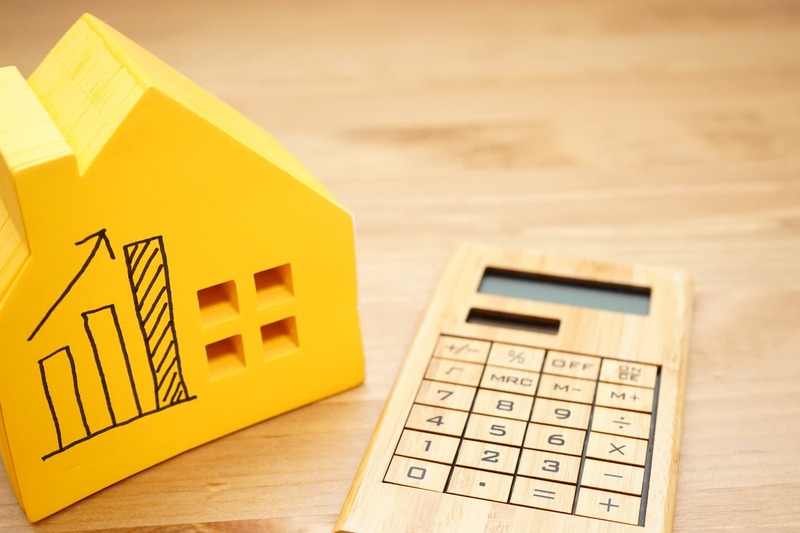 FHA uses FHFA’s 2019 Maximum Loan Limit of $484,350 to determine the 2019 Max FHA Loan Limit boundaries (a floor and a ceiling). 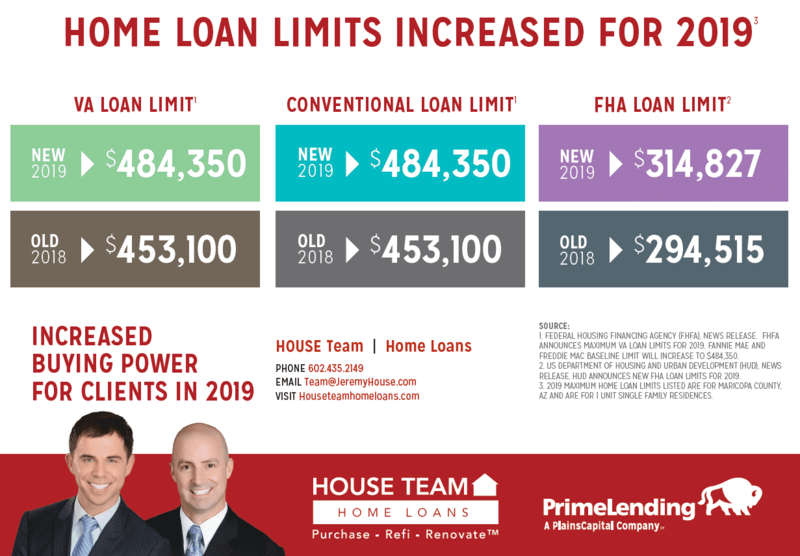 As a result, FHA’s 2019 floor equals 65% of FHFA’s 2019 Conforming loan limit. In addition, FHA’s 2019 Ceiling equals 150% of that same 2019 FHFA Maximum Conforming loan limit. The new 2019 FHA Loan Limits are effective for all loans with FHA case numbers assigned on or after January 1, 2019.